WASHINGTON (Reuters) - The Trump administration and the Japanese government are in discussions to ensure that the bankruptcy of Toshiba Corp's <6502.T> U.S. unit Westinghouse Electric Co does not lead to U.S. technology secrets and infrastructure falling into Chinese hands, a U.S. official said on Thursday. 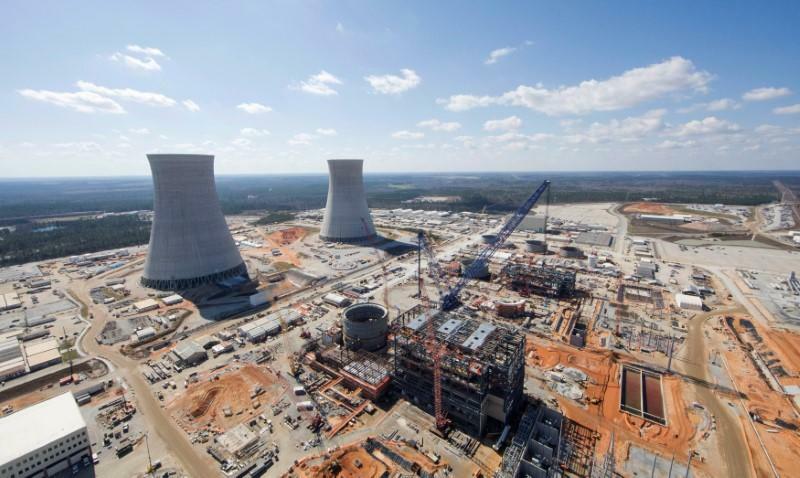 The bankruptcy is likely to lead to the eventual sale of Westinghouse's nuclear business and Chinese interests have been seen as possible buyers, given the chance. "It's is a real concern; they've wanted to get their hands on power grid and nuclear infrastructure for a long time," an official in the U.S. administration told Reuters as China's President Xi Jinping arrived in the United States on Thursday for a first summit with President Donald Trump. "You go into a situation like the Toshiba situation where there's financial chaos. There's a chance that things can happen in a way that’s dangerous." Some nuclear technologies are dual use, meaning they can be used for civilian and military purposes. The official, who spoke on condition of anonymity, said conversations were going on between the U.S. and Japanese governments "on ways to mitigate a potential sale." "There are ways that are being looked at, both formally and informally, to make sure there is no threat to critical infrastructure," the official said. An inter-agency body of the U.S. government known as the Committee on Foreign Investment in the United States (CFIUS) and its Japanese equivalent review the national security implications of foreign investments in firms. South Korea's State-controlled Korea Electric Power Corp (KEPCO) <015760.KS> has been considered the likeliest potential buyer for Westinghouse. Like Japan, South Korea is a security ally of the United States, while China is a fast-growing strategic rival.